Cpl. George H. Hedrick, son of Mr. and Mrs. Florence Hedrick, attended Frederick High School. 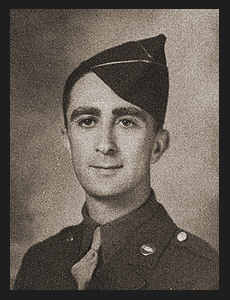 Entered Army in Sept., 1943, trained in Ft. Knox, Ky.; served in N. Africa, Corsica, France, Okinawa.